Whether in industrial production or in the field of environment protection, water quality testing parameters are essential. We provide you with wide coverage of Ph, conductivity, dissolved oxygen, turbidity and other water quality instruments. 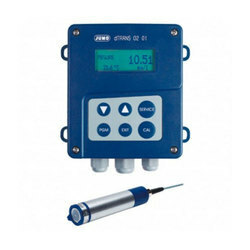 We are offering a wide range of Online PH Meter. 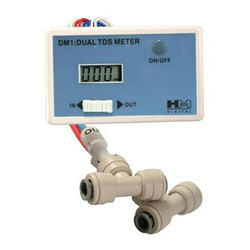 We are offering a wide range of Online Conductivity Meter. Online TDS Monitors are consumer friendly monitor measuring feed (input) water vs. product (output) water of a water filtration system at any time. This device is ideal for Reverse Osmosis (RO), Deionized water (DI) filtration systems that work well in a variety of application such as drinking or potable water, Aquariums, Hydroponics and many more. 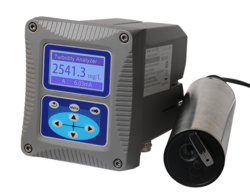 Our Total Suspended Solid Meter ( TSS meter ) provide solutions for measuring solids and turbidity in standard drinking water, wastewater, and industrial process application. Instruments feature self-cleaning options and unique technology to improve the precision and accuracy of measurements and options for use within hazardous zones. 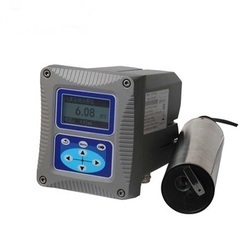 Turbidity meter based on the infrared absorption scattered light method and combined with the application of ISO7027 method, can guarantee the continuous and accurate detection of turbidity. Based on ISO7027, infrared double scattering light technology will not be affected by chroma for the measurement of turbidity value. According to the usage environment, self-cleaning function can be equipped with. It assures the stability of data and reliability of performance; with the built-in self-diagnosis function, it can make sure the accurate data be delivered; besides, the installation and calibration is quite simple. Setting three-way relays,programmed response parameter and response value. 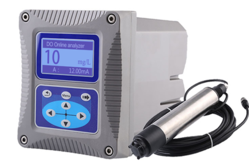 Dissolved Oxygen analyzer adopts fluorescence method to measure dissolved oxygen.The cap of the sensor is coated with a luminescent material. Blue light from an LED illuminates the luminescent chemical. The luminescent chemical instantly becomes excited and releases red light. The time and intensity of red light are inversely proportional to the concentration of oxygen molecules, So the concentration of oxygen molecules is calculated. 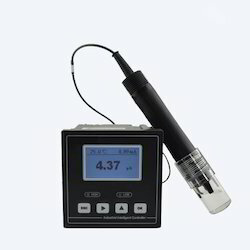 Its a Portable battery powered Total Suspended Solids meter suitable for field use stability and high precision data. Looking for Water Analysis ?